The answer: Omega 3-6-9. Now that you know the answer, what is the question? What's one of the best supplements or foods you can take or eat for your nervous system and your body? And what are they and why are they so great? 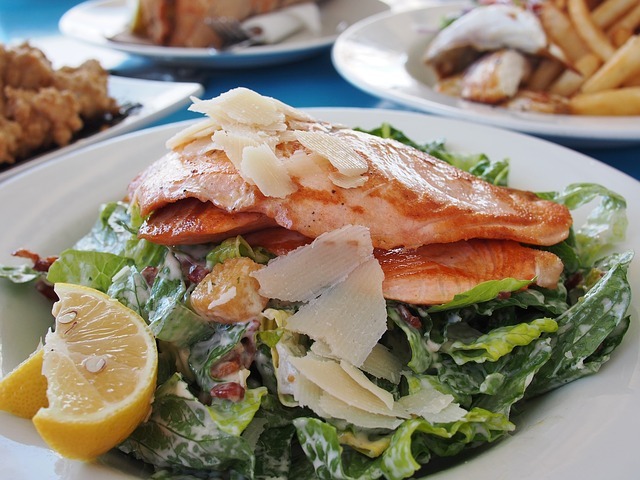 Unfortunately, your body doesn't make these essential fatty acids (EFAs). The only way to get them is through your diet or as a supplement. Ideally, if you could eat enough of the right things, supplementation wouldn't be necessary. But most of us tend to need some type of supplementation. If you were to get enough Omegas from your diet, what would you need to eat? There are several sources where you can get this supplement from. And some sources have more of one than the other. You would need to eat fish oil like that found in fatty fish – cod liver oil is probably the most familiar. Flax seed and saturated fats are other sources. Eat a few servings of fish each week – some sources say MSers should eat fish at least once a day. Adding flax seed to your smoothies and baked goods is a good way of getting this supplement in your diet. Saturated fats are animal fats like butter, beef, and the like. If you go this route, choose high quality meats like grass-fed beef and cheese and butter made from grass-fed cows. The n-6 to n-3 ratio of grass-fed beef is about 2:1. This makes it a more useful source of n-3 than grain-fed beef, which has a ratio of about 4:1. Most MS diets caution against to much saturated fats. So this source should not be your main source of EFAs. Of course you can always take supplements, just make sure they are from a good source. Plus they're easy to take and if you take them with your other vitamins and medications, they're easy to remember. I usually keep our flax seed and omega capsules in the refrigerator. 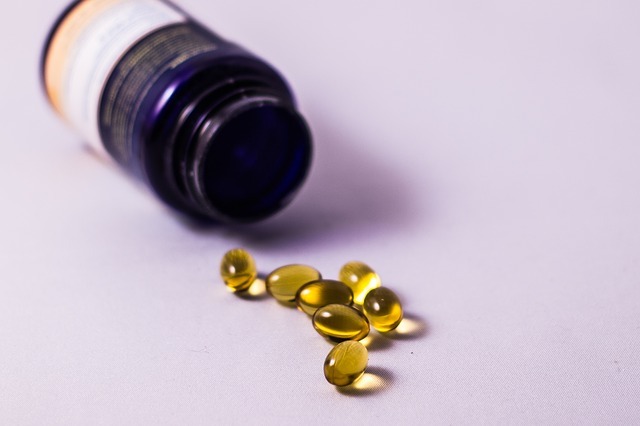 Go from Omega 3-6-9 back to Alternative Treatments for MS.